hope street hotel is a stylish boutique with an award-winning restaurant, on one of the city's most sought after streets. It boasts a fantastically central location, perfect for shopping, sightseeing and dining. Our members can choose between a Standard Room, a Deluxe Room or a Studio and will benefit from a 10% dining discount! 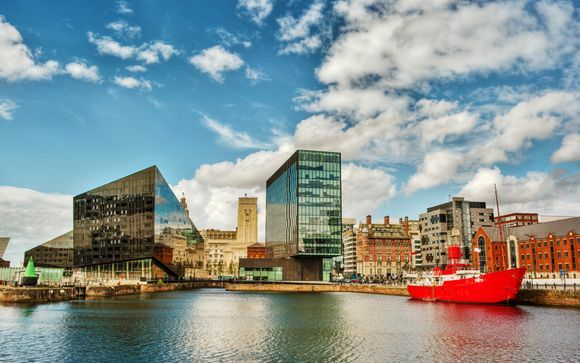 With the largest collection of museums and galleries anywhere outside of the capital, Liverpool’s culture and heritage are at the very heart of the city, from The Tate to The International Slavery Museum, and of course The Beatles Museum and the recently opened British Music Experience, there’s sure to be something to inspire everyone! Art lovers must visit The Walker Art Gallery, home to outstanding works by Rubens, Rembrandt, Poussin, Gainsborough and Hogarth. For retail therapy, head to the bustling Liverpool One or the exclusive Met Quarter for designer brands and chic boutiques. 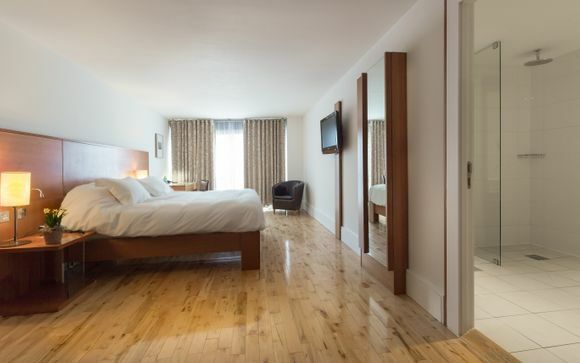 Ideally situated in the centre of Liverpool, the boutique 4-star hope street hotel in Liverpool boasts stylish rooms with chic furnishings and panoramic city views. Guests can enjoy culinary delights in the award-winning restaurant The London Carriage Works and enjoy a selection of drinks at the stylish bar. This is a great choice for style hunters, who will be charmed by the contemporary decor and attentive services. Standard room with king-size or twin beds measuring approximately 20m². Deluxe Rooms are approximately 22m² and may feature views of the river and cathedrals. Studios are slightly larger with open plan living and sleeping area, huge windows, lots of natural light and spacious bathrooms. All room types feature an over-sized king bed draped in Egyptian cotton, solid wood floors, separate bathrooms, air conditioning, complimentary Wi-fi, BT and Sky Sports, Bluetooth player, DVD player and library, Nespresso coffee machine and tea making facilities. 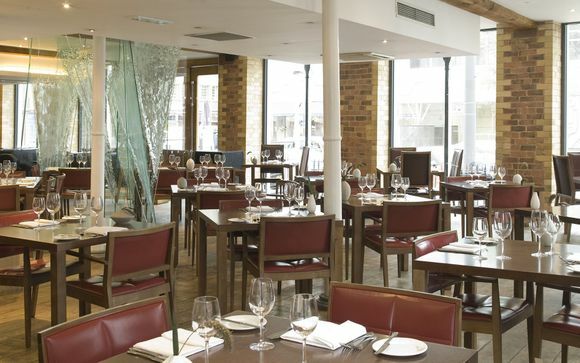 Boasting an award-winning restaurant, hope street hotel offers a truly special dining experience. 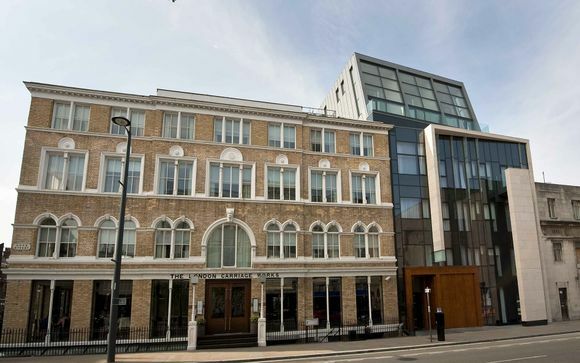 While staying at hope street hotel, you are invited to dine at The London Carriage Works, the AA Rosetted on-site restaurant and recipient of AA Notable Wine Award. Here you can enjoy modern British dishes complemented by the use of local and fresh seasonal produce. After a sumptuous meal, why not enjoy a drink at The London Carriage Works Bar? Here you can also enjoy lighter meals for a more casual affair. 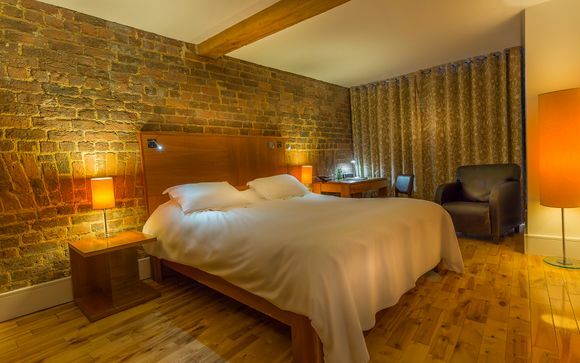 Treat yourself to a truly special trip and indulge at hope street hotel. hope street hotel is 0.6 miles from Liverpool Lime Street train station.